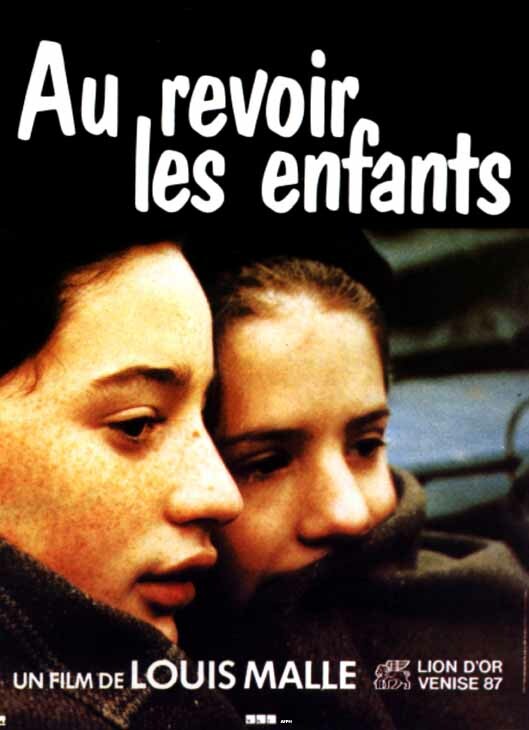 A French boarding school run by priests seems to be a haven from World War II until a new student arrives. He becomes the roommate of top student in his class. Rivals at first, the roommates form a bond and share a secret. 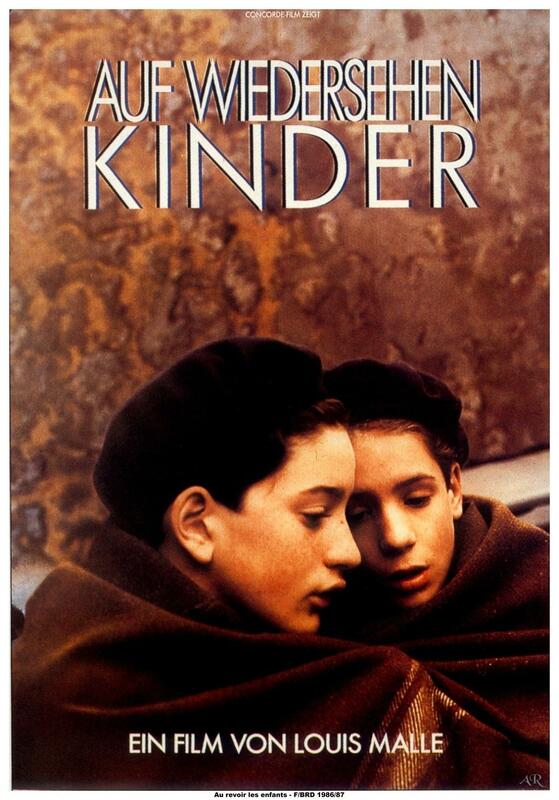 During WWII, in a Catholic boarding school in the French countryside, two boys become friends. 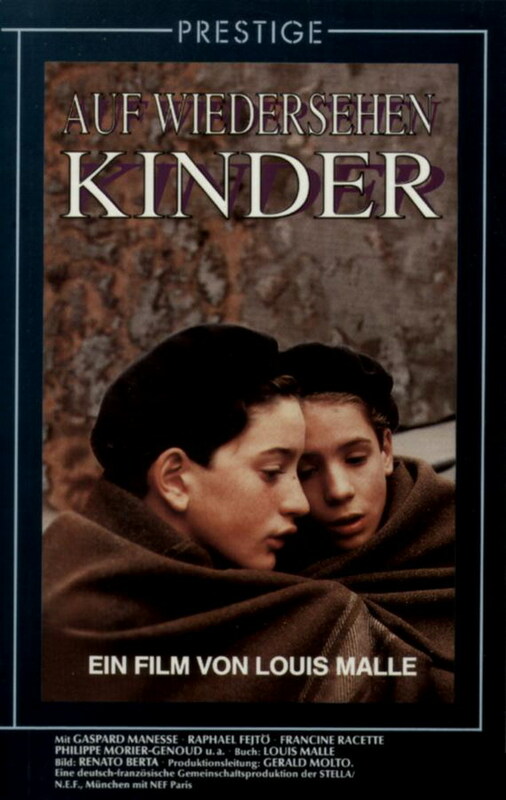 One is a French boy, Julien Quintin, and the other is a Jewish boy, Jean Bonnet, who is being hidden from the Nazis by the friars who run the school. 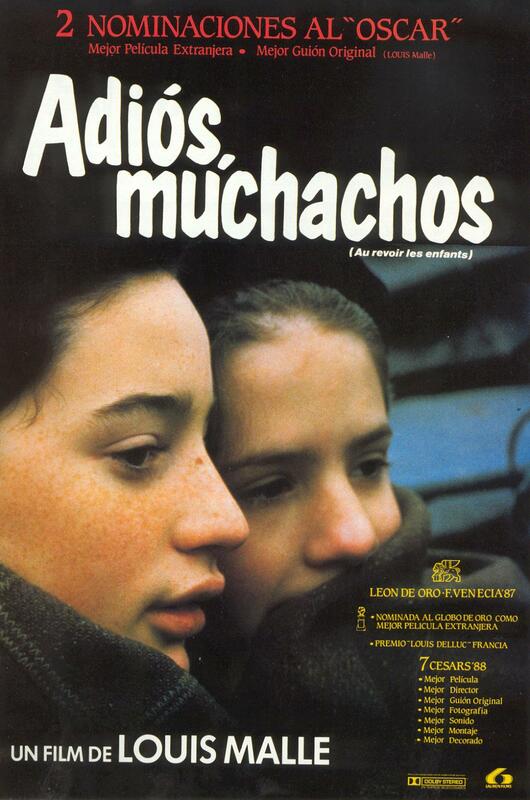 Louis Malle directed this film based on what actually happened when he was at a boarding school himself during the war.